October is National Cyber Security Awareness Month, and, in our always connected, “smart” lifestyle, it is easy to forget just how much of our identity exists in the digital ether across the devices we use, the Internet, and in cloud storage. In addition to protecting yourself from growing dangers like fraud and identity theft, one of the most important things you want to keep secure is your financial information. Though there are a lot of protections available on the products and services you can use that might be tied to your finances, individual responsibility must be taken in order to maintain the most security when it comes to your money. There are some simple, common precautions that one can take everyday in order to keep your finances safe and secure that have existed as good practices long before the internet, smart devices, and apps. A good first step is right on your person: limit what you carry in your purse or wallet. Don’t carry unnecessary credit cards or large bills. Carrying your social security card with you is a commonly made mistake that can compromise your finances, identity, and more if your wallet or purse is stolen. At home, be sure to shred documents such as bank or credit card statements, and even expired credit cards themselves. Contact your financial institutions directly or with the phone numbers available on your statements and the back of your credit cards. If you receive a call from an unfamiliar phone number, even if they state that they are from your financial institution, do not give your information over the phone unless you are absolutely sure of the number, as they could be scammers. On computers, electronic devices, and over the Internet, there are some simple precautionary measures you can take to keep your financial information safe. Update your passwords periodically and regularly. Try to avoid accessing your financial information on a public computer such as a library, college computer, or even a work computer. Avoid making financial transactions on open Wi-Fi networks, as you run the risk of opening yourself up to hackers on compromised networks. Be aware of the places you are visiting online. When using a web browser, a “lock” icon on the status bar next to the website url means your information will be safe when it’s transmitted. Also, look for “https:” in the url instead of “http:”, as that means the site is secure. If you are purchasing anything or entering your financial information on any website, look for the lock or https: before you send personal or financial information online. When entering passwords on most bank or financial sites, there are usually security checks and questions before getting to your personal information, and anytime a website or email account asks if you want to opt into extra security measures, it is wise to do so. Some sites will set up a 2-step verification with phone or email confirmation, which adds an extra layer of security if someone else tries to access your account. It can also notify you when the account is being accessed and give you an opportunity to change the password again. These same sites often sign you out automatically if you are idle after a short amount of time, but one thing to be wary of is the web browser you are using itself. Sometimes the browser can easily save and store passwords, even mobile browsers, so make sure you disable this for sites where your personal and financial information is stored. Think about where your financial information is stored that isn’t even on a web browser or website. Cell phone ownership in the US is at 95% as of 2018, and 77% of those are smartphones. Smartphones have opened up countless ways to put your financial information at risk with the use of apps. 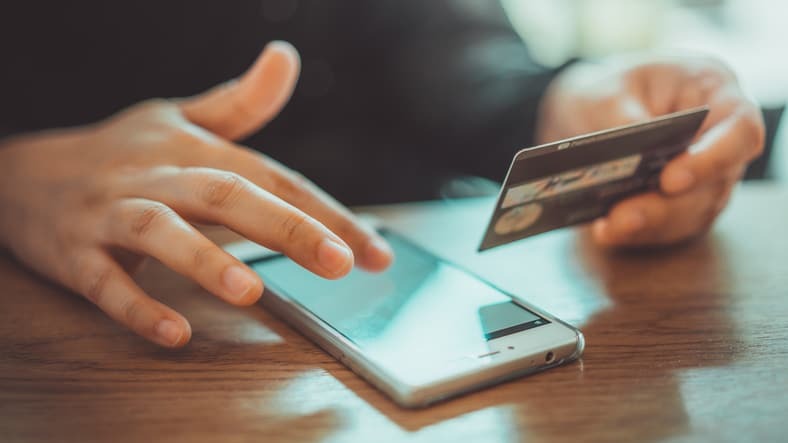 When it comes to mobile banking, there are standards in place to make sure certain financial information is handled and transferred safely and securely. But with the number of apps that can be tied to your financial info, it is best to take the time to familiarize yourself with the different scenarios where you might have to take some personal responsibility to avoid being compromised by hackers and scammers. Subscription services (streaming media services like Netflix, Spotify, or Audible) will let you tie your financial information to your account and are easy to forget about once they are in motion and automatically withdrawing money from your account, so make sure to check your transactions with your bank account to see if everything matches up. Apps such as Venmo and PayPal are commonly used to send money to family and friends and make purchases, but even messaging apps like Facebook Messenger allow you to send money through the app. The app is encrypted, but it is a good idea to never conduct business transactions over Facebook Messenger, even local purchases such as Craigslist listings. App stores are also places where financial information can be stored directly to a device, whether through places like Amazon Prime, Google Play Store, and marketplaces on game consoles such as Xbox Live or PlayStation Network. With more and more children and teens using devices to purchase videos, songs, and in-game content, having information stored on the devices opens up huge risk. A way to avoid this level of risk is to purchase prepaid cards in lieu of storing your information to the device directly. 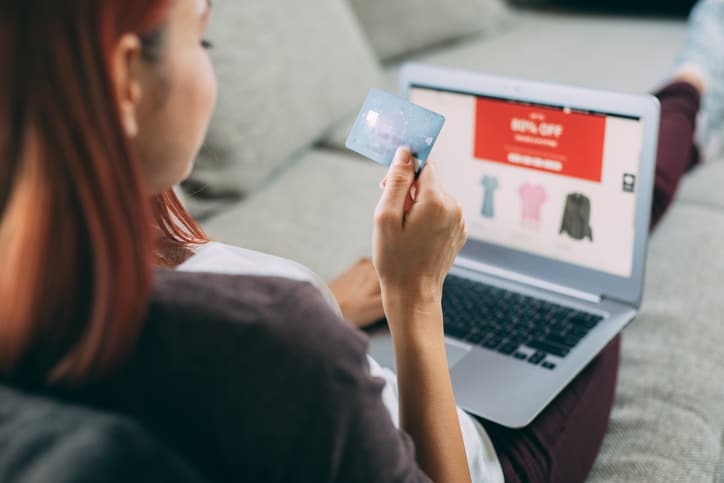 Many retailers sell prepaid cards of varying increments for most of these online stores, and it preloads the money into your account without the necessity of adding a card or bank account information. 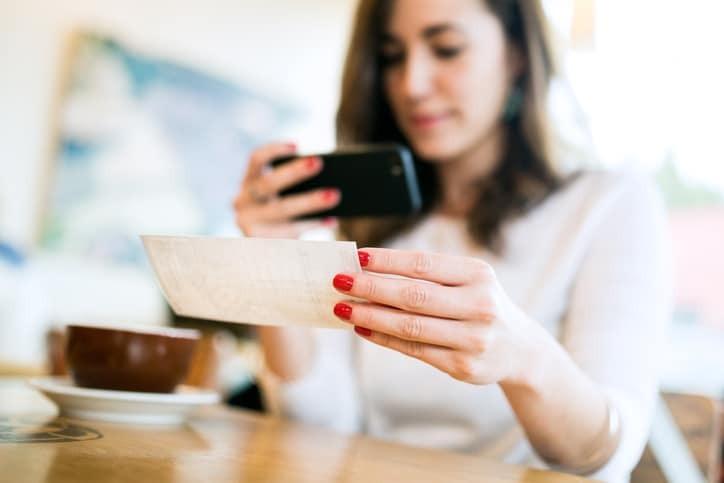 Consider looking into a virtual credit card, which are digital versions of real, physical credit cards that can only be used for online or phone transactions. This increases the security of your accounts because if a service you have the virtual card number tied to is hacked, the card cannot be used over and over for multiple transactions. Furthermore, when you cancel the “card”, you don’t have to have a new card mailed to you, which is an added convenience. For any devices that allow you to store financial information, it is very important to wipe the device of personal information if you are selling or replacing it, whether it is a computer, smartphone or tablet, or gaming console. While not taking advantage of set-and-forget automatic payments on a lot of the modern services can spare some convenience, for financial security, it is certainly worth it in the long run. Remembering that there often are extra, simple security steps that are available on modern devices and services and taking the time to educate yourself on the options available will only help better protect your financial information as we grow more and more connected in the future. Nathan Grant is an Industry Analyst with Credit Card Insider and is constantly striving to educate individuals on smart, practical financial matters so they can take actions into their own hands and take control of their financial futures.